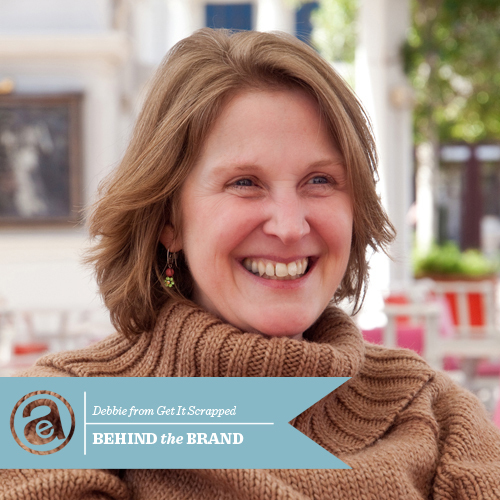 Today as part of the Behind The Brand series I would like to introduce you to Debbie from Get It Scrapped. At the time I discovered scrapbooking and scrapbooking magazines I was writing and submitting short fiction. Submitting the scrapbook pages I was making to magazines seemed a natural step. When I was asked to join the first (and unfortunately only) creative team for Scrapbook Answers magazine I also had the opportunity to pitch and write articles. Over the years, I wrote for Memory Makers magazine, and I authored the book Get It Scrapped for F + W Publications. I wanted to write so much more than the magazines wanted to publish, and so I started online teaching at Get It Scrapped as a way to "self-publish." The Get It Scrapped classroom opened 5 years ago, in April 2008. I love that with an internet business, I can come up with an idea and make it happen--quite quickly. 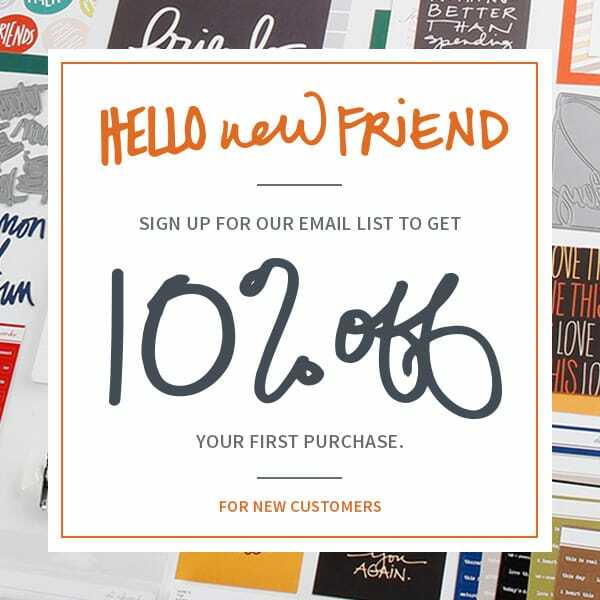 The time from conception to first sale at my membership site, Masterful Scrapbook Design, was about 2 weeks. We've now published 30 issues over 32 months, and with each new year we modify the ways in which we deliver our online magazine as technology changes. I live in Seacoast New Hampshire, in a university town 30 minutes from the ocean. I've been here since I got my MBA in 1992 and have experienced the town as a student, a parent, the wife of a town politician and professor, and yet this town continues to mystify -- or maybe elude--me. What I do love about this place are the few dear friends I have, the flow of students through our lives, and the river behind our house. Scrapbookers and experimenting with composition inspires me. Masterful Scrapbook Design is built around exploring the work of experienced designers, and I love that, every month, I get to talk to them about how they're scrapbooking right now. I keep meaning to explore Photojojo.com and try out some new gadget for my iphone camera--I'm not sure exactly what . . . but something that helps me get new, and hopefully fun, results. I've recently launched a new series of low-cost, high-action classes. In Scrapbook Coach you work one page shape multiple times, with variations in product and patterned paper choices, number of photos, and title and embellishment treatments. Check out a free lesson at GetItScrapped.com/ScrapbookCoach. Debbie Hodge loves playing board games with her sons, doing puzzles, digital scrapbooking and working on classes and her websites. Her husband and sons are great sounding boards for business ideas and challenges. While her favorite place to visit is her childhood home in upstate NY, her youngest son is yearning for travel and pushing Debbie quickly out of her comfort zone. LOVE this...so very interesting to hear about others and their adventures!!!!!!!!!!!!! Hi there, good to see you here Debbie. I used to admire (and scraplift!) your work a lot when I was doing Digital Layouts. PL has taken things over here by me, but just want to say thanks for all the inspiration! i love Get It Scrapped and love hearing more about Debbie!! THanks for sharing this! I highly recommend Debbie's "Guided Study Workshops". I've taken the class 4 times! It's amazing and you learn something new every time. I believe the next one will be in September 2013. It's always amazing to me the vast amount of people who don't just dream it... they do it! There are so many angles of expertise & design to explore in the industry. Way to go! Thanks for sharing some of Debbie's new products. Her work is always so informative. 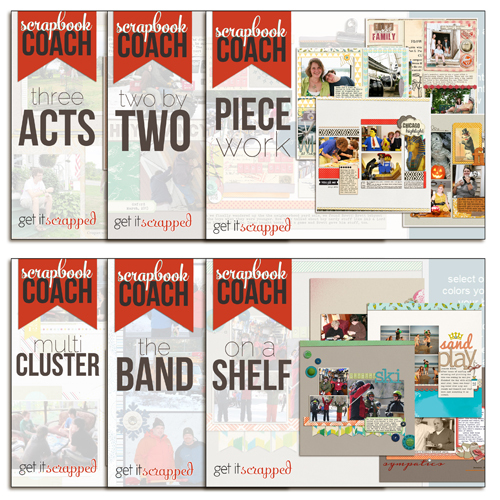 I love working with Debbie and being a part of what she has created at Get It Scrapped and Masterful Scrapbook Design. 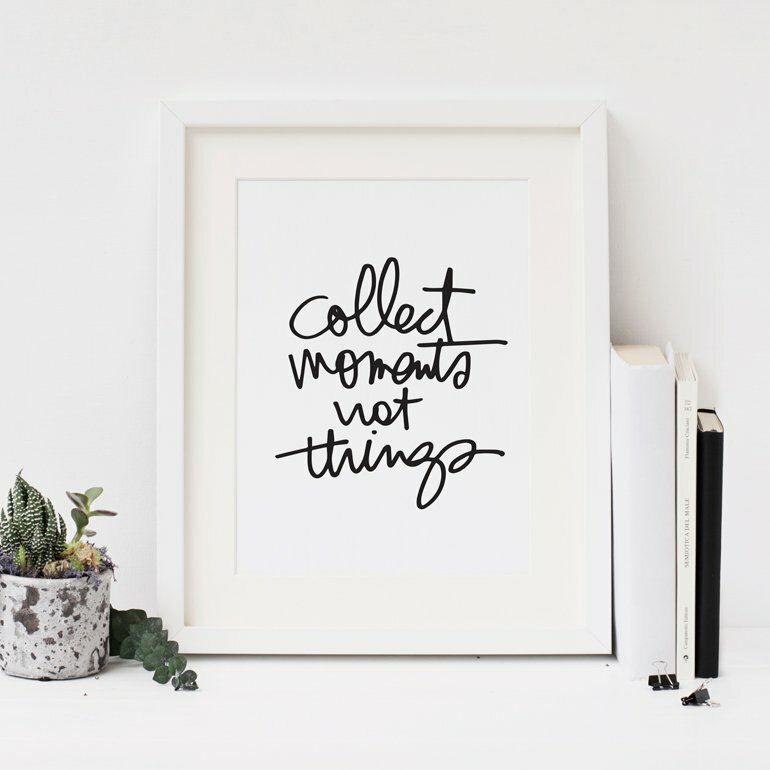 Debbie has a genuine passion for design and memory keeping and is always in search of ways to share that passion with others. Thanks Ali for sharing more about this awesome lady with us all! Ali, so pleased that you spoke with Debbie. You are the creators of the two sites I've visited most regularly over the past couple of years for inspiration and great ideas. As someone with little background in the arts, I learned so much from Debbie's design-related postings and workshops. I also live in NH, so I love seeing her pages about familiar places, shown in a new way. Great series idea, great choice. Debbie Hodge is seriously awesome.